This is where your next event or meeting begins. 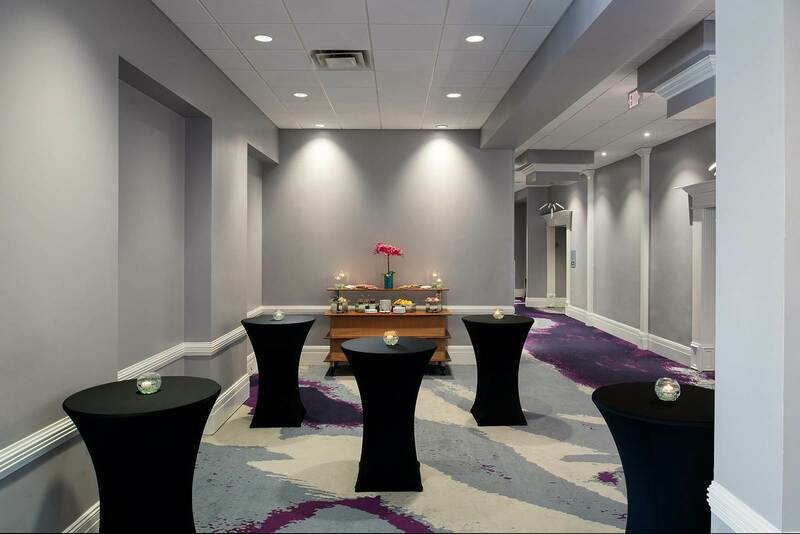 Choose from over 20,000 square feet of professional meeting and special event space, including outdoor options, to create a customized experience for you and your guests. 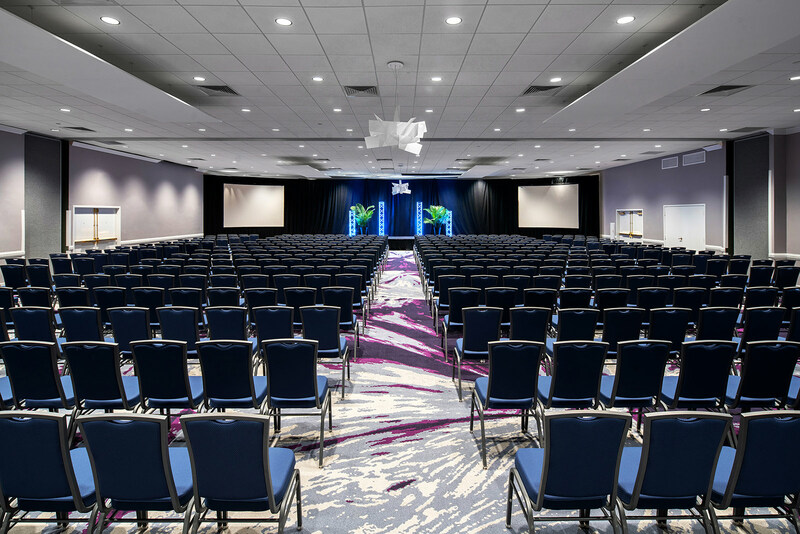 We can accommodate an event of any size with 10 – 1,000 attendees as each of our ballrooms break into individual sections. Our personal event concierge staff will ensure your event is a success. 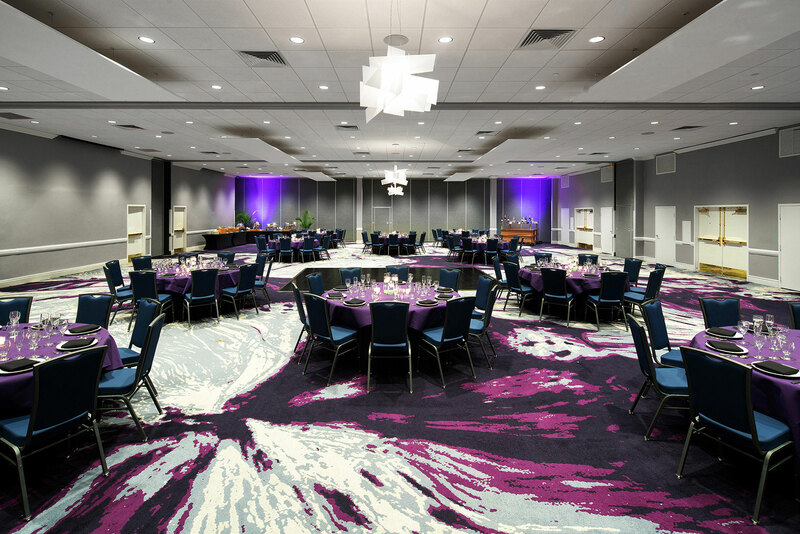 Planning conferences, training seminars, and business meetings is a breeze with the help of Avanti Palm's expert staff. Whether you're hosting 10 or 1,000 guests, our knowledgeable planners and catering team will assist you in creating a memorable event. Beyond our well-designed indoor spaces, we also provide a stunning outdoor area for that can comfortably accommodate 250 invitees. More than 20,000 sq. ft. of Event Space. 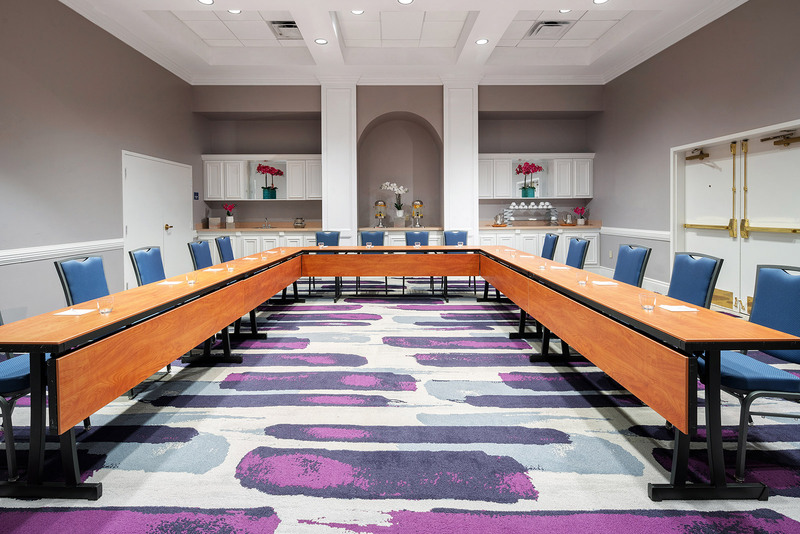 We Make Your Meetings Simple. We Make Your Weddings Memorable. We Can Host Your Next Special Event.